Dallas needs a starting point guard, and Jeremy could be their man. 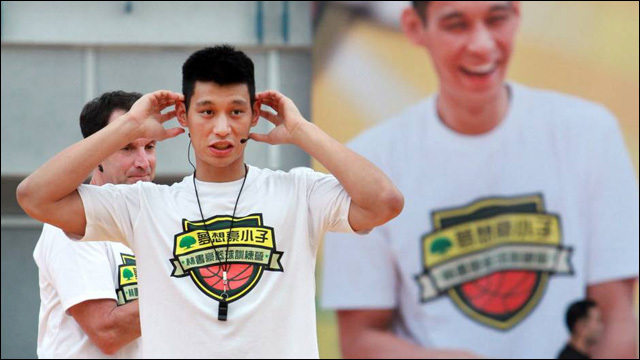 After a rather lackluster season in Los Angeles, it looks like Jeremy Lin could be headed back to Texas. 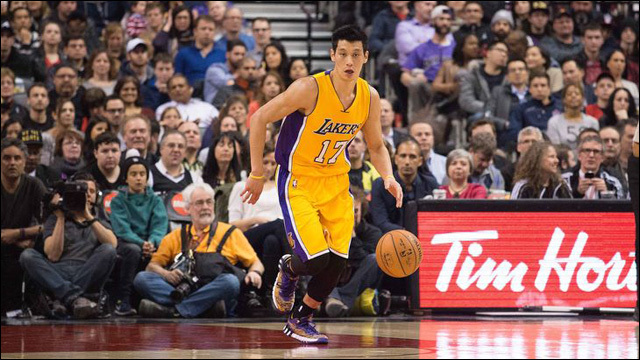 The Dallas Mavericks are reportedly interested in acquiring Jeremy Lin in a sign-and-trade deal with the Lakers. According to league sources, the Mavericks are "exploring sign-and-trade possibilities" to land the free agent point guard from Los Angeles. According to Yahoo! Sports, Lin sees the Mavericks as the best opportunity to reignite his career, especially with a shot at becoming Dallas' starting point guard. The Mavericks have salary limited resources after signing DeAndre Jordan, the richest free agent score in franchise history, but Jeremy has emerged as a top free-agent priority, so a sign-and-trade may be their best shot at a reasonable deal. Jeremy's apparently giving the Mavs strong consideration, even though he can likely make more money elsewhere. Lin, 26, sees the Mavericks as the best opportunity to reignite his career, especially with a chance to become the starting point guard, league sources told Yahoo Sports. Lin could join a free agent class that already includes center DeAndre Jordan and guard Wes Matthews. The Mavericks have exhausted most of their salary-cap space to sign those players and have only an exception of $2.8 million available if the team doesn't use that to sign free agent J.J. Barea. Because the Mavericks are low on the necessary salary-cap space and exceptions to sign Lin to a market-level contract, the sign-and-trade could be needed to secure Lin to a deal. Jeremy averaged 11 points and 4.6 assists in 74 games for the Lakers. Dallas would be his fifth NBA team in six season. He previously spent two seasons with the Houston Rockets before being traded to Los Angeles last summer. Here's hoping he can finally get with a team where he can find a real groove.